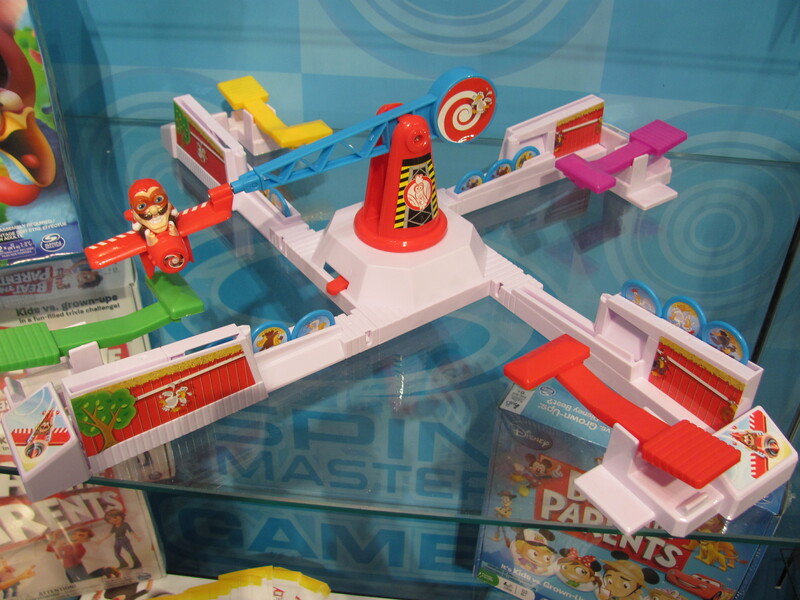 Loopin’ Louie, that beloved dexterity game with the airborne chicken-thief, is moving from Hasbro to Spin Master. 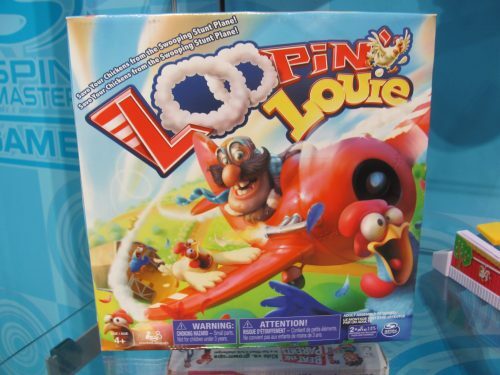 The new publisher says that gameplay remains exactly the same but Louie’s flying mechanism spins a moderate 15 percent faster to keep up with modern audiences. Loopin’ Louie from Spin Master will hit retail in August at $20.